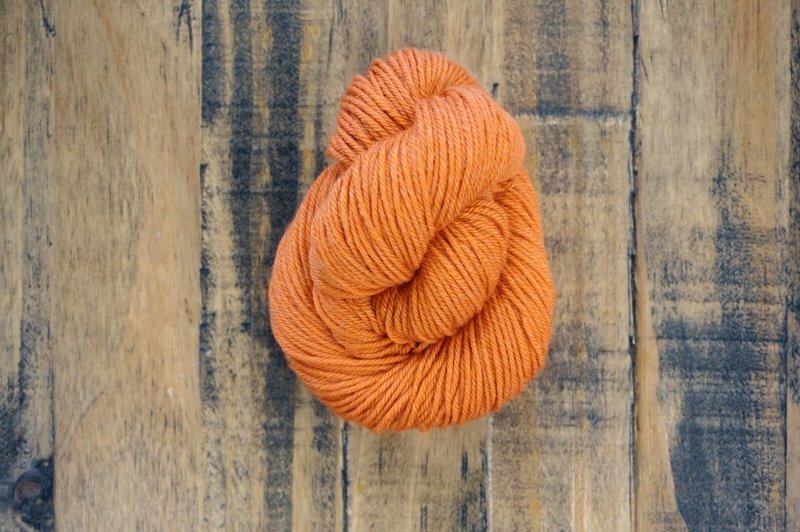 This is Rachel Coopey's double knit version of her popular first yarn. 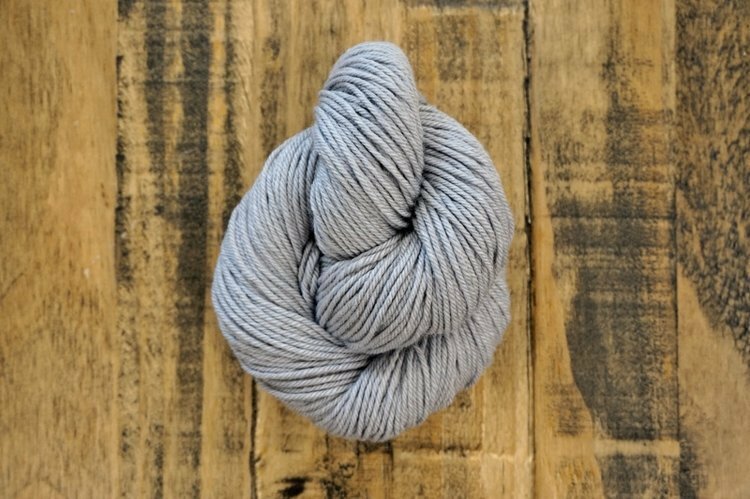 Socks Yeah! 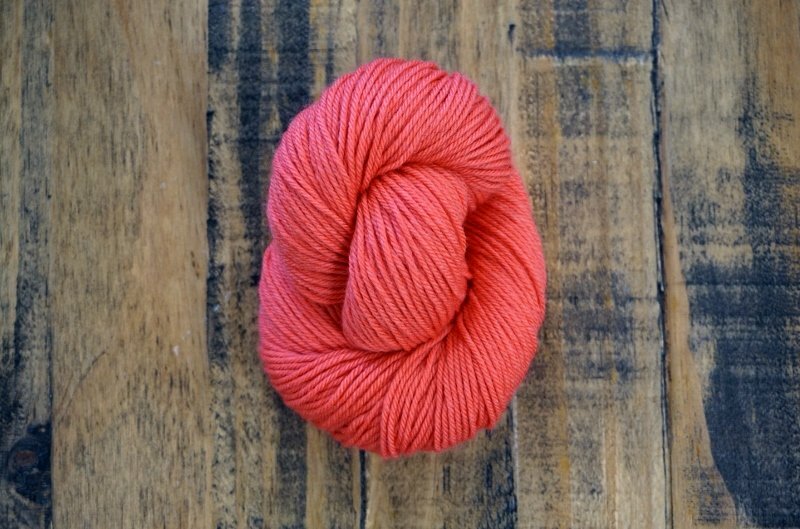 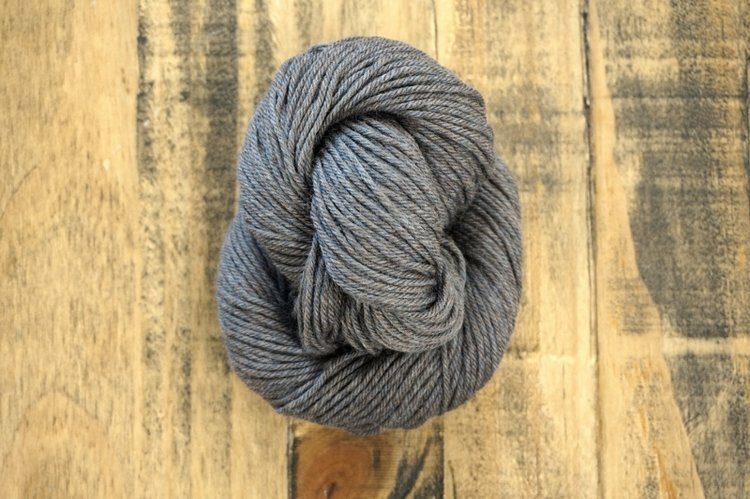 DK is the made from soft but hard wearing blend of Superwash Merino (museling free) and Nylon, making it a perfect workhorse yarn. 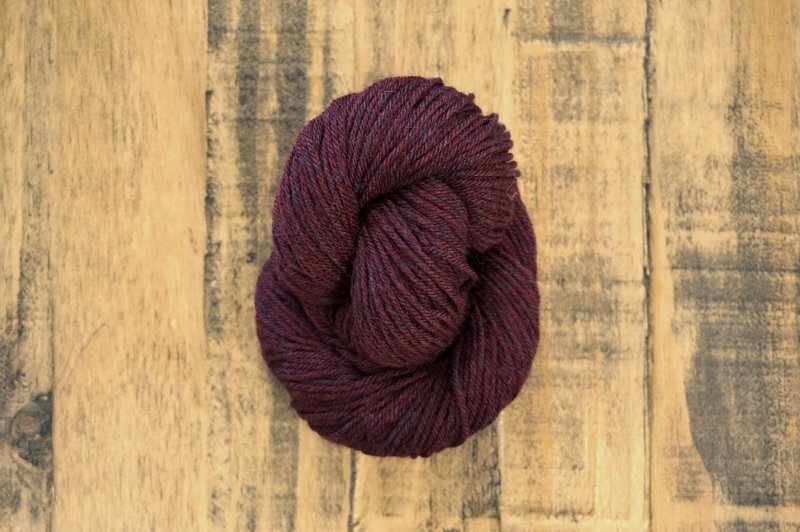 With a lovely bouncy twist and great stitch definition this is the perfect go to yarn for everything from socks and sweaters to shawls (we think it would be amazing in brioche stitch) and would make great knits for kids. 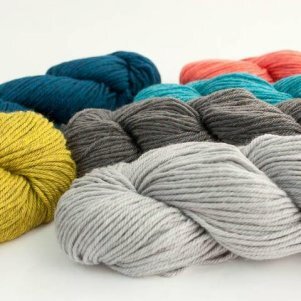 The colour palette shows off Rachel's signature style, with easy to wear neutrals bright pops of colour, giving you loads of opportunities for awesome colour combinations. 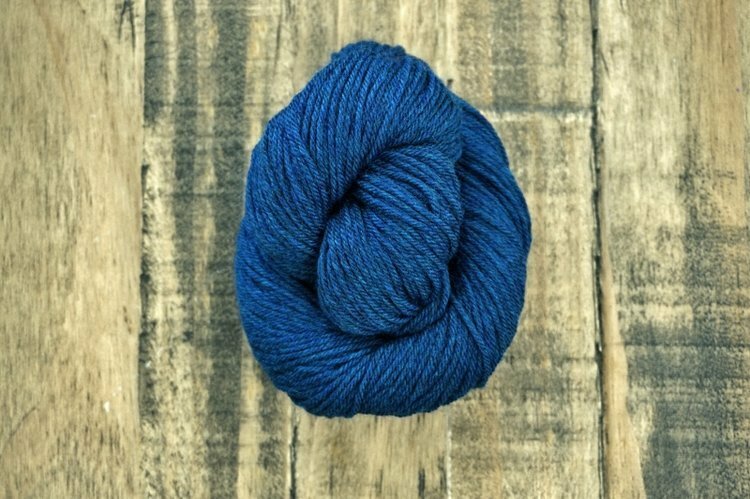 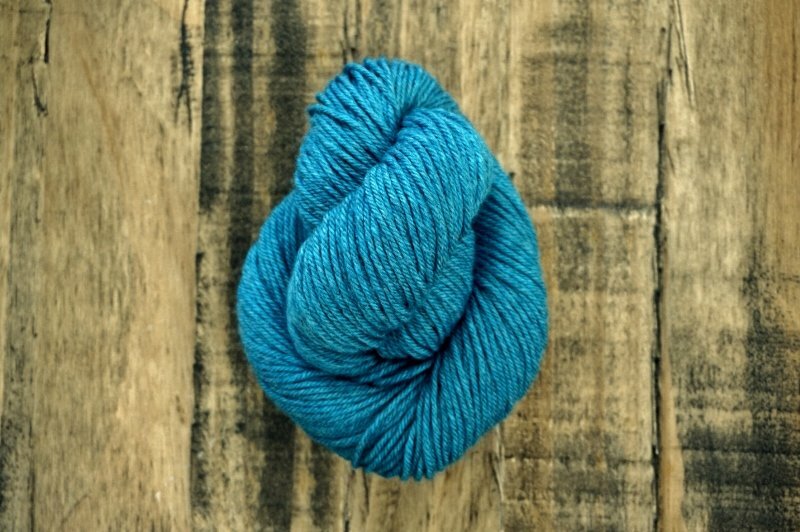 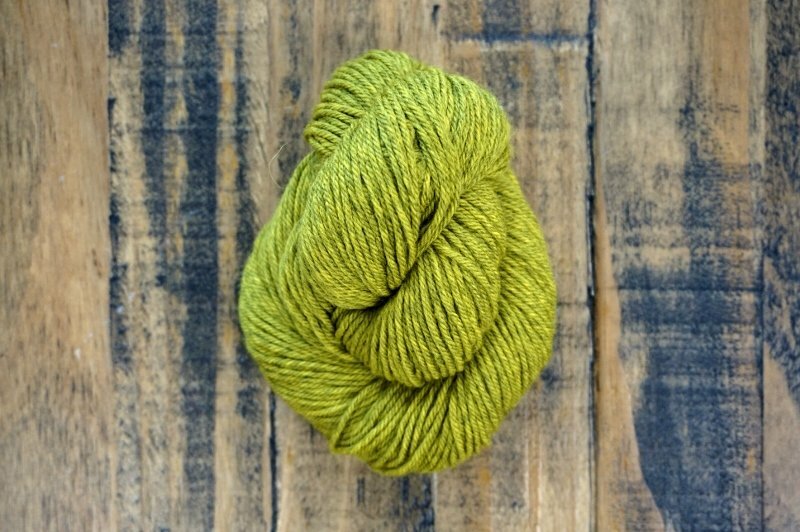 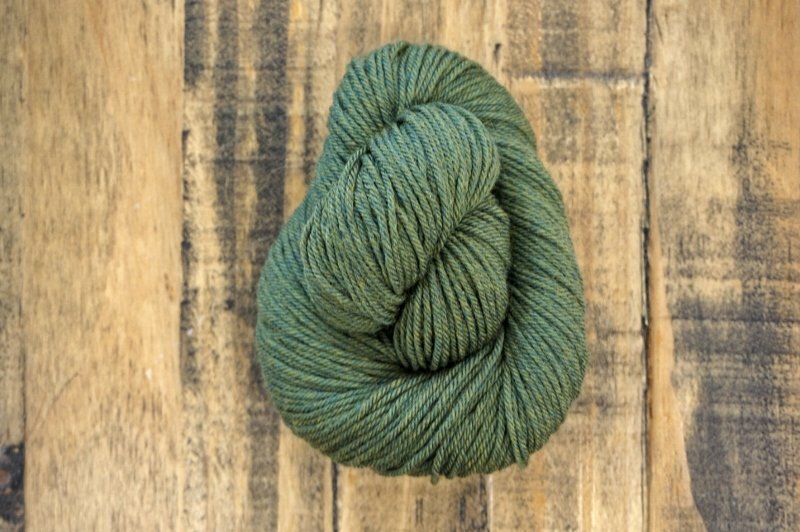 We think this is set to become your new favourite DK yarn!